VoIP Telephone Systems | Adams Network Inc.
As they say, communication is a two-way street. But what if communicating among your staff and clients could be more? By integrating your technology and all the systems you use to communicate, you can streamline your business while cutting costs and waiting time. Check voicemails from your laptop, instant message a co-worker instead of walking around the office, or be able to receive office calls with a nine iron in hand. It’s all possible with solutions from Adams Networks. Savings – Reduce phone bills, travel and messaging expenses. 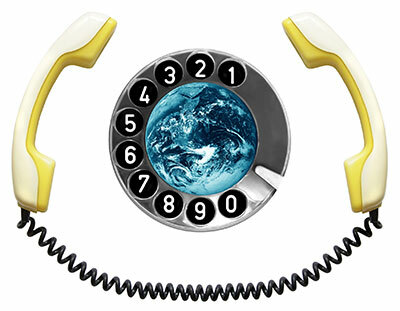 Environmental Responsibility – Unified communications and VoIP save on paper and commuting. Efficiency – Integrated communication systems reduce downtime and response time. Return on Investment – When all your technology works together, its value increases. Better accessibility means better client service. Let Adams Networks show you how integrated technology can make life easier.